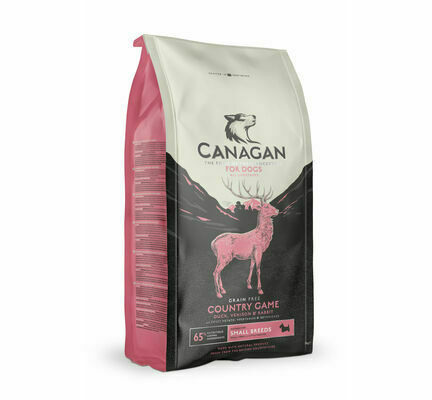 Containing a combination of duck, venison, and rabbit, Canagan Country Game small breed dog food is made using a recipe that has been adapted to provide just the right amount of energy for small dogs in order to prevent them from putting on weight unnecessarily. 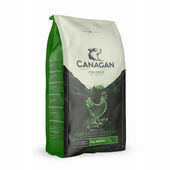 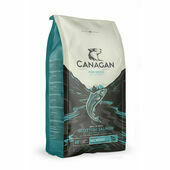 What's more, the kibble that makes up this Canagan small breed dog food has been reduced in size so that they are easier for smaller dogs to chew on. In order to ensure that all pets can benefit from this tasty and nutritious dog food, Canagan create all of their meals without the use of any common food allergens such as wheat, barley, grain or corn; which means no upset tummies or irritable skin. 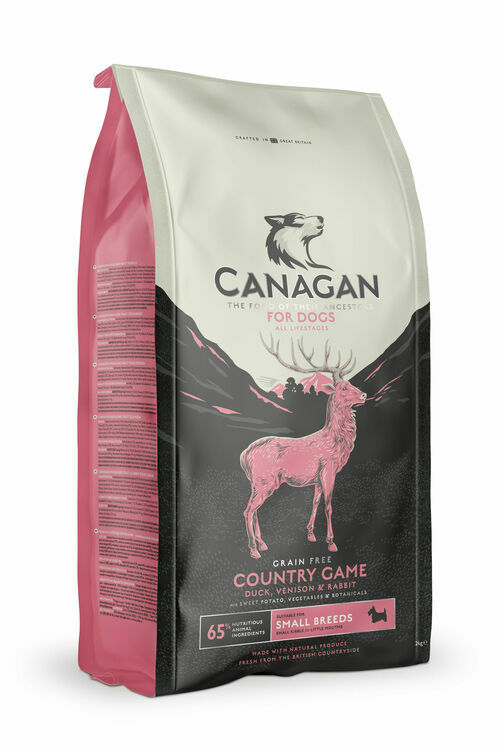 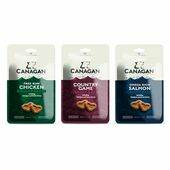 In fact, to ensure that it is as easily digested as possible, Canagan Country Game Grain-Free Small Breed Adult Dog Food is made with sweet potato in order to take advantage of its high fibre content. The animal ingredient content of this dog food is never any lower than 65%, thereby ensuring that each bowl of Canagan Country Game dog food is rich in protein and iron. 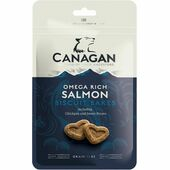 Moreover, to ensure that your dog's skin and coat will always look its best, this hypoallergenic dog food is also rich in Omega-3 and Omega-6 fatty acids. 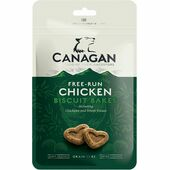 Tasty food for my little dogies Yorkshire terriers well at least it looks like it empty plates now tasty food for fussy eaters. 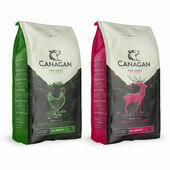 Health and good. 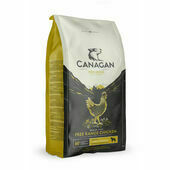 Dogs nearly always have the same food !